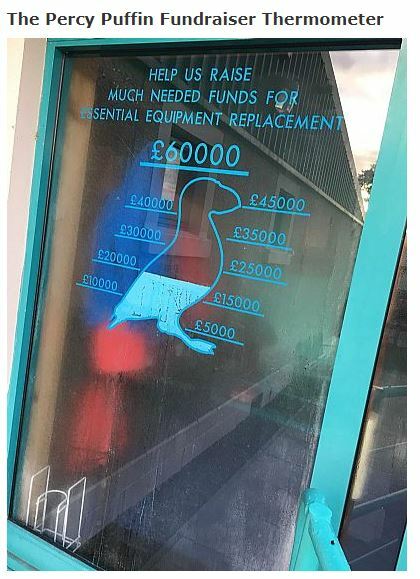 A fundraising appeal has been launched to replace a vital piece of equipment at a north hydrotherapy pool. 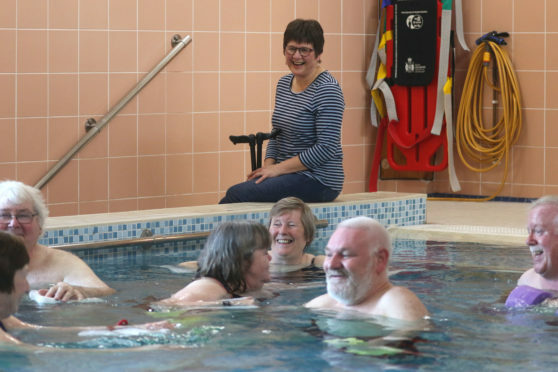 The Puffin Pool, based in the grounds of the Ross Memorial Hospital in Dingwall, provides hydrotherapy and physiotherapy services. But the air handling unit has failed, and will cost £60,000 to replace – prompting an urgent fundraising appeal. Operators now fear should the unit fail once again, a lengthy closure could prove to be critical to the users who depend on the service. Nina Campbell, user of the service and chairwoman of the pool’s users group, said: “For me, it is a hugely valuable resource. It is unique in the fact that it serves such a wide range of needs. “It provides users with warmth and a freedom of movement you can’t get out with the pool. “Any closure would have a profound effect on users. I know myself, if I miss a week for being away on holiday or for having a bad week with my health, I am aware I have missed my hour-long session in the pool. “It brings about both physical and psychological benefits. Operators of the vital service have been forced to order a replacement unit to ensure the duration of any closure would be kept to a minimum, however, installation of the replacement unit is not expected until March at the earliest. Over the past four years, the centre has been accessed more than 32,000 times per year. Since launching the appeal, the centre has been inundated with generous donations from current and former users of the pool, with staff also organising fundraising events, including a 28-mile sponsored walk, due to take place between Tain and Dingwall. 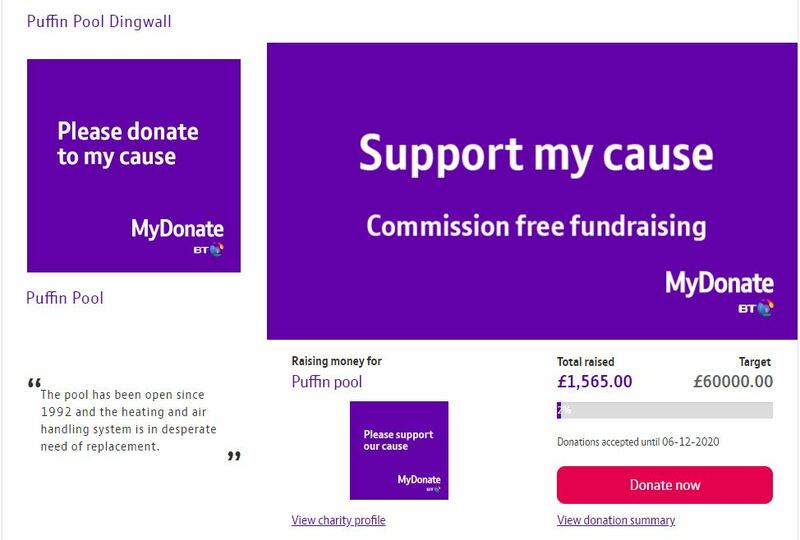 Currently, around one-third of the desired £60,000 total has been raised with members of the public being invited to get on board with the fundraising efforts.